All of our tours are privately guided and personalised for you. Let us know when and where you want to go and we'll help build an itinerary to suit you. 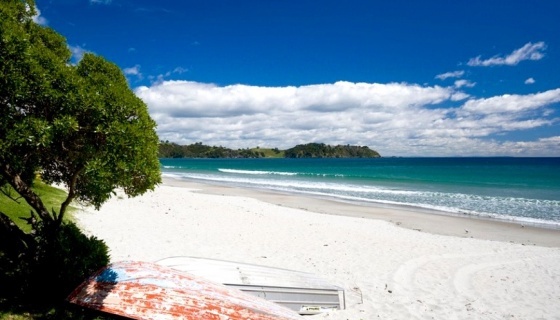 Our full day tour explores our wonderful maritime and volcanic city in the South Pacific. 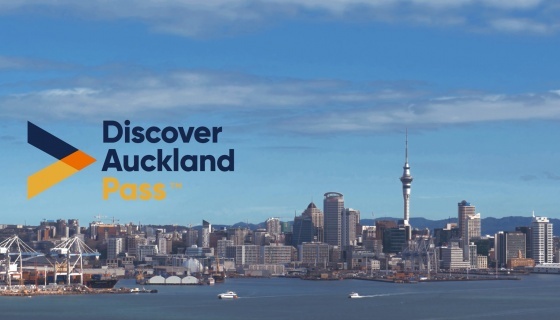 We specialise in providing an all-inclusive, informative, full-day Auckland central sightseeing tour for small groups. 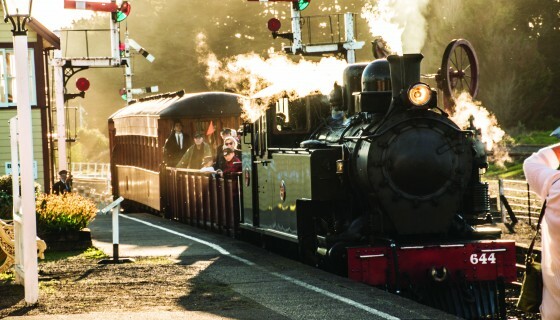 Come with us on a nostalgic 15km trip back in time aboard our steam train, through beautiful rural countryside to the historic town of Waiuku on the Manukau Harbour. Experience the authentic recreation of a bygone era.